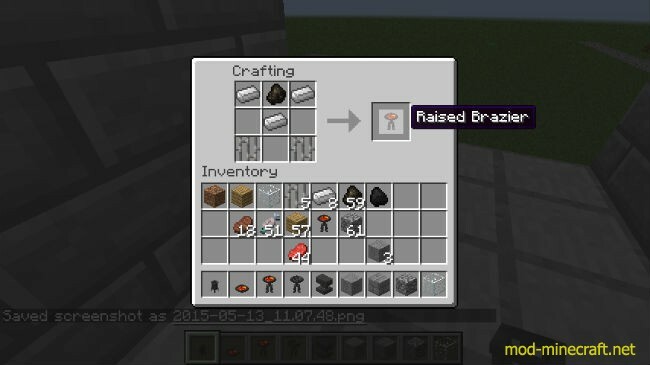 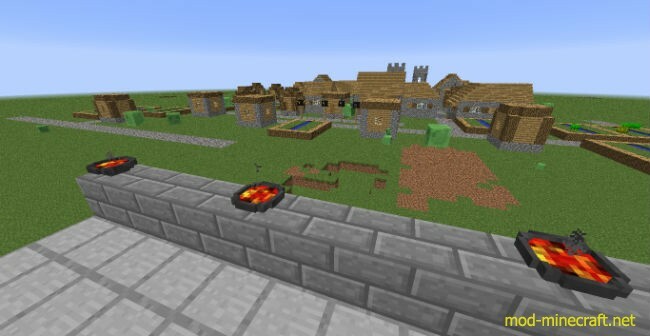 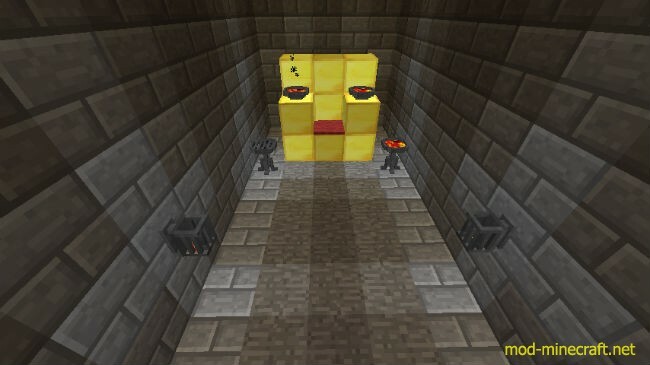 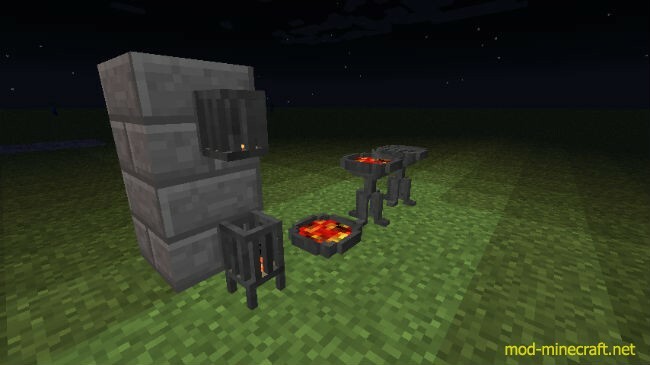 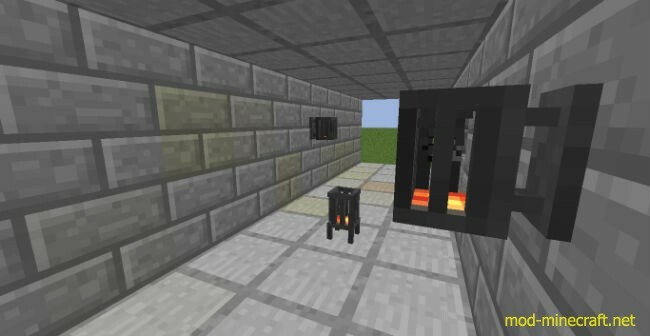 Brazier Mod aims to provide a higher tier replacement for torches in castles and other fine establishments by adding four new blocks, three of which provide light at varying costs in iron, and the fourth serves as an aesthetically pleasing way to cook food (or other things which don’t require a ton of heat). 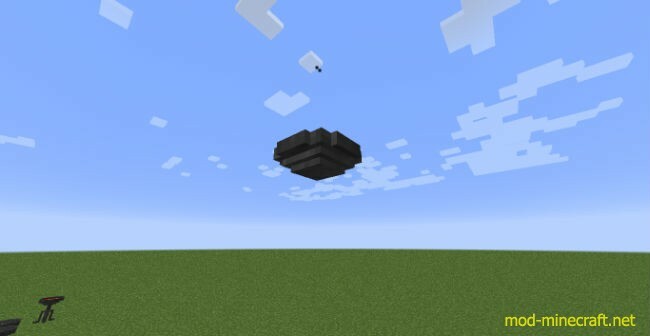 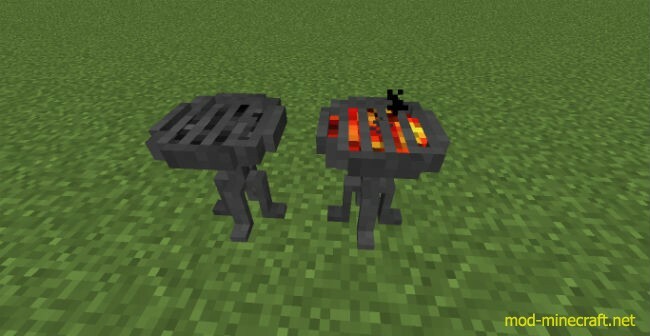 Charcoal can be substituted for coal in all of the recipes. 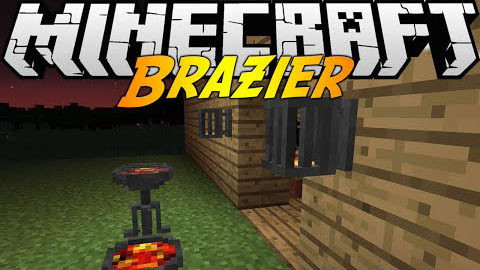 The cooking brazier recipe is shapeless.